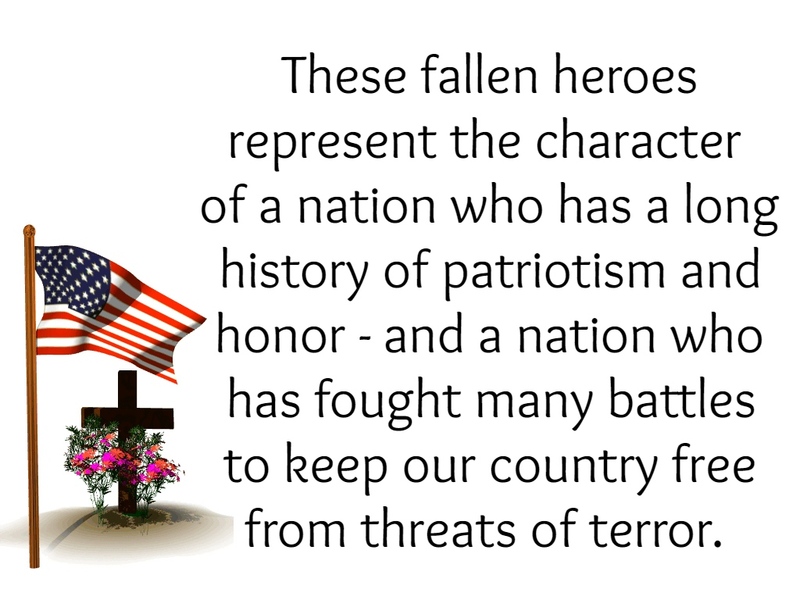 Dedicated to the brave people who died serving the United States, the Memorial Day is commemorated every May 28. 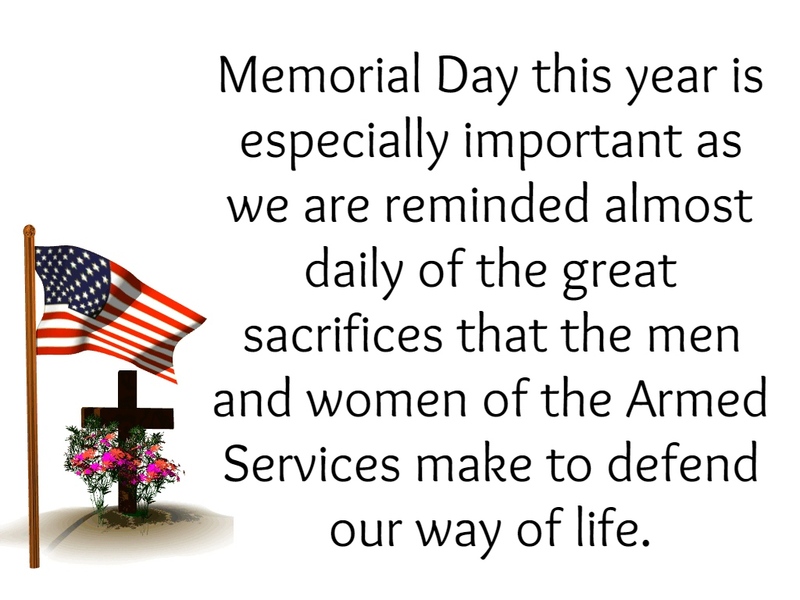 The celebration honours the men and women who served the country’s armed forces. 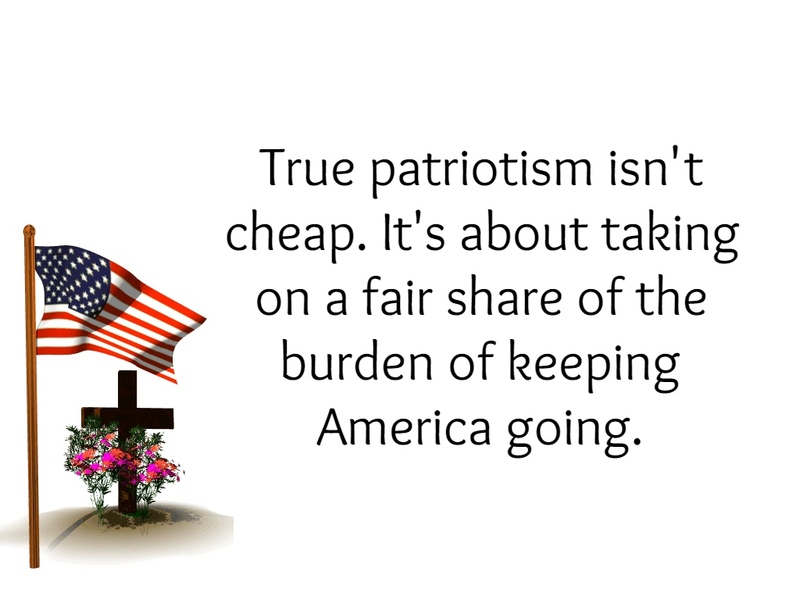 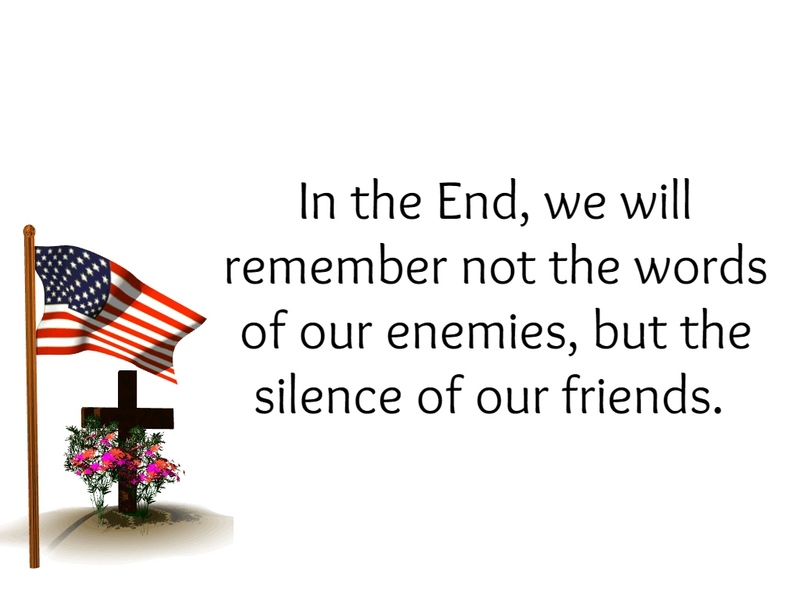 Here are some memorial day quotes to remember the brave souls. 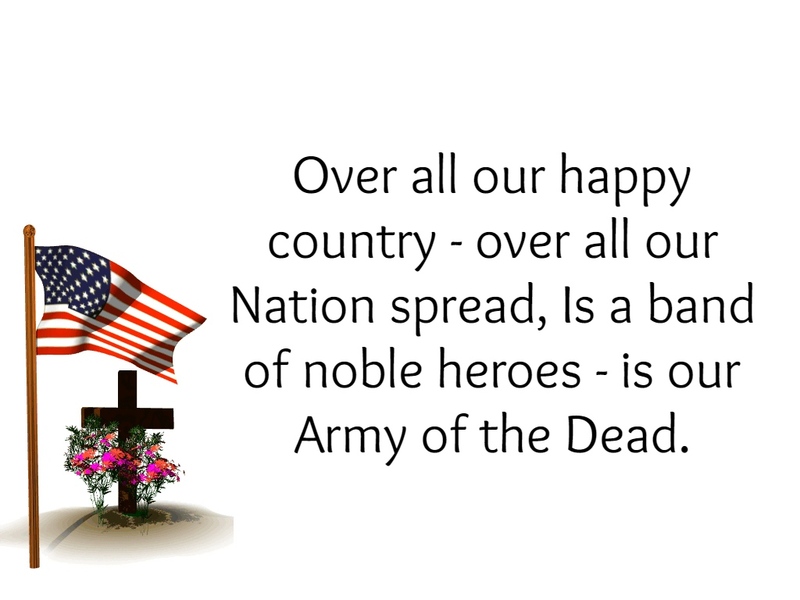 Over all our happy country – over all our Nation spread, Is a band of noble heroes – is our Army of the Dead. 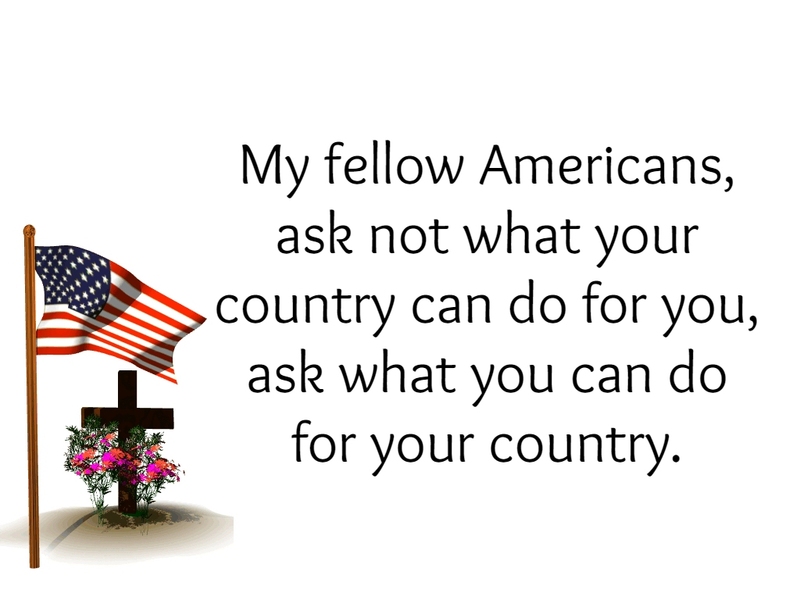 Memorial Day or also called as Decoration Day is not just an ordinary day. 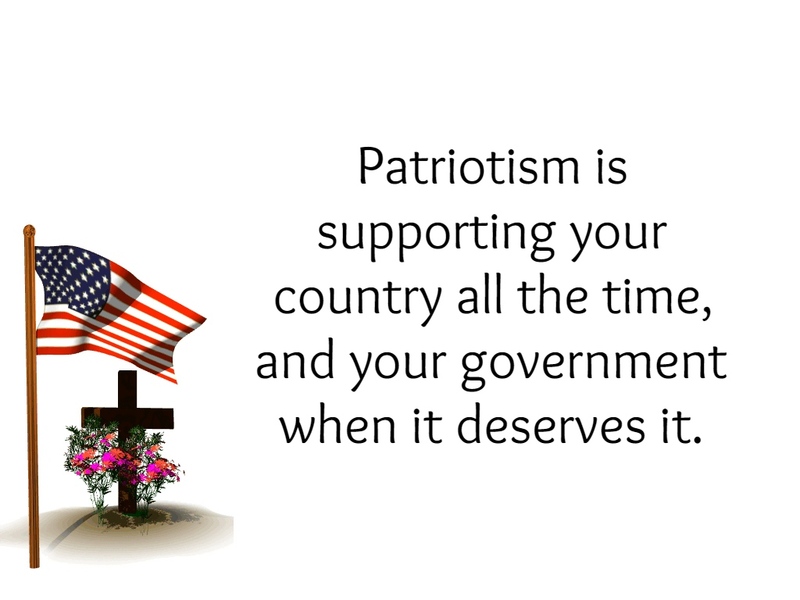 It is widely celebrated across the United States to show respect to the courageous individuals of the armed forces, who died serving and protecting the country. 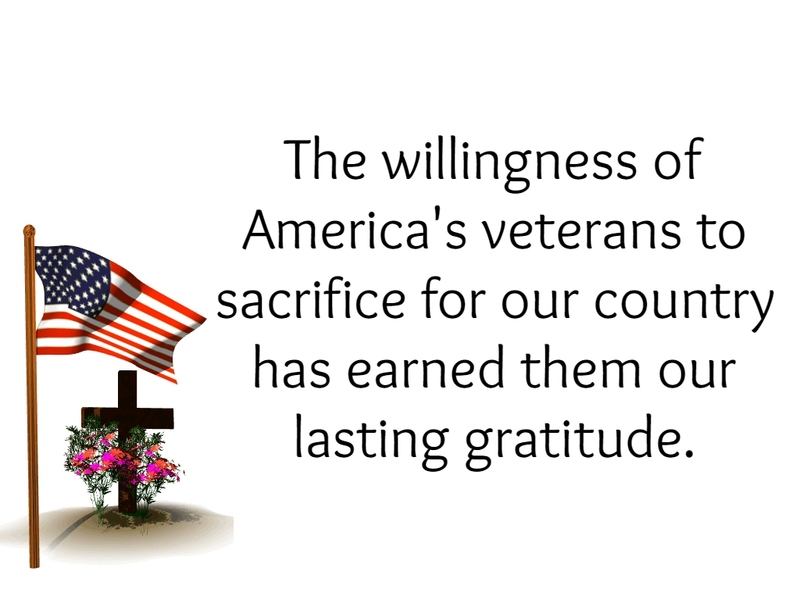 And nothing is more fitting than to acknowledge their sacrifices for a lifetime appreciation.